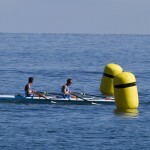 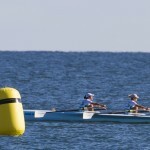 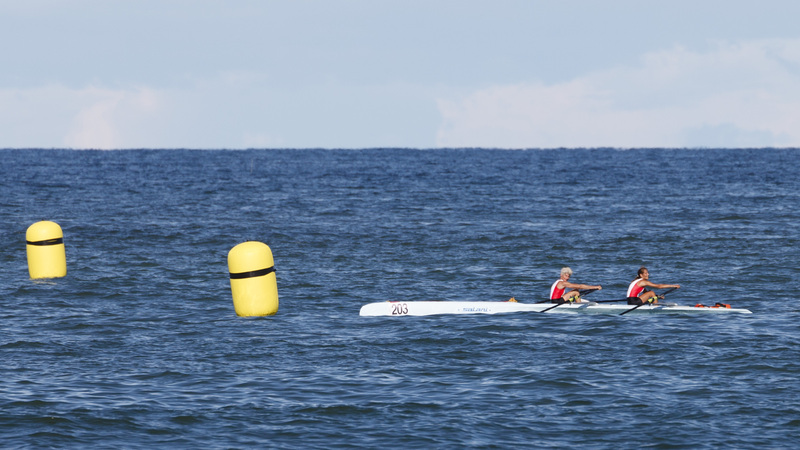 Salani coastal rowing superstar at Italian championship! 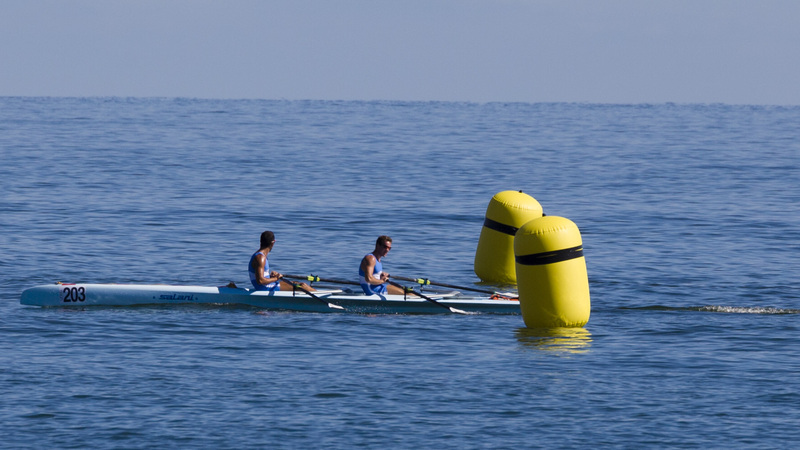 Italian coastal rowing championship are ended recently and good results come at Salani’s home. 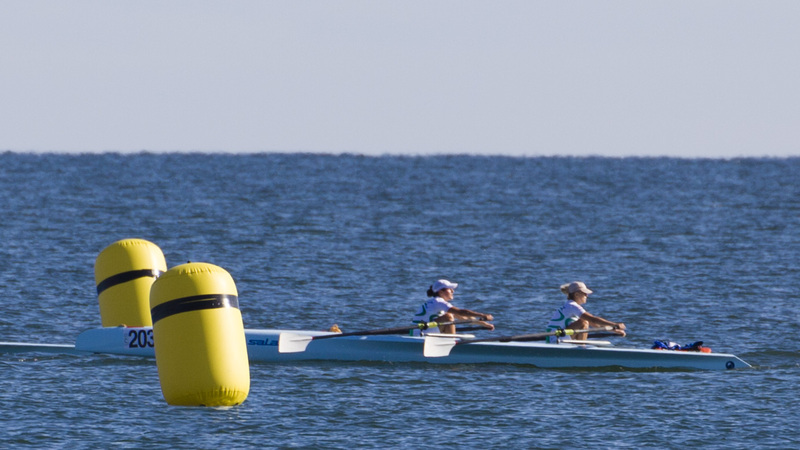 The organization of this event was very good thanks to the staff of Canottieri Pesare, city by the sea in the centre of Italy, where Salani coastal rowing have been four time gold medalist and one time bronze medalist. 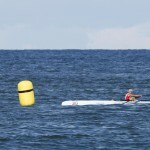 Excellence atleths took part to the races on coastal Salani: Marco Fabbi is gold medalist in the single scull and confirms his great fit again after have been 2013 gold medalist ever with Salani coastal, Veronica Paccagnella, who raced at World Rowing Championship in Amsterdam recently, is gold medalist in the senior single scull, excellent bronze with Francesco Garibaldi and Enrico Perino in the double and go out in style a great gold medal arriva thanks to Chiara Maddalo and Daria Franzetti in double with Rowing Club San Michele. 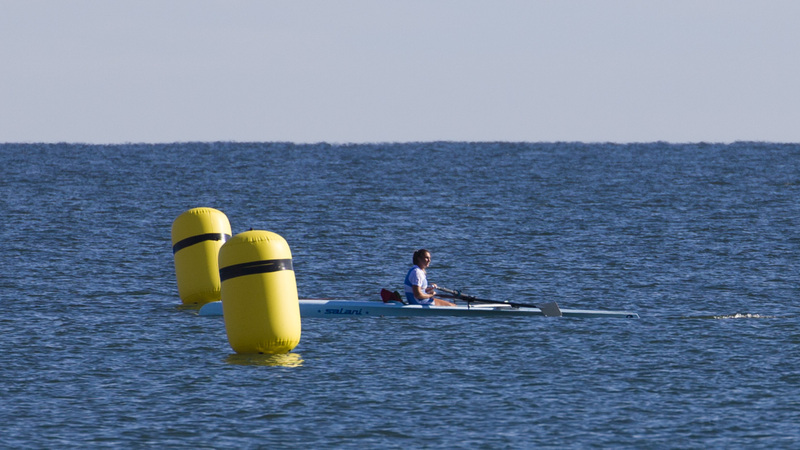 A lot of master rowers wanted to test our coastal rowing in the races too: excellence performance and several rewards repay several efforts to be ready at this important event. 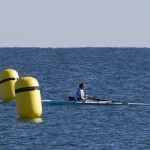 Salani staff looks forward to see you at the next World Coastal Championship in Thessaloniki, Greece.